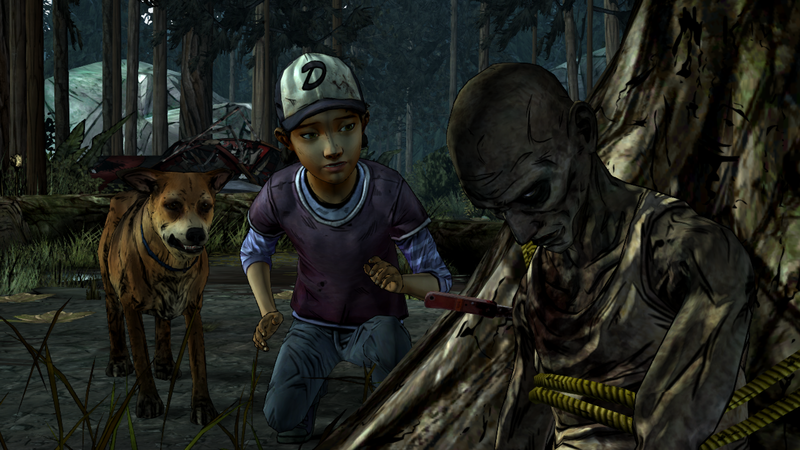 The end has come for Telltale Games, as the company is now in the process of winding down completely. According to GameDaily.biz, the company, which began its march to the grave late September, is going through the process of officially shutting down and its assets are currently being liquidated. As you can probably tell, Assignment for the benefit of creditors (ABCs) in California are not a court-based process. Because of that you can think of them in a similar manner to arbitration—rather than trial—as a way for the parties to streamline the process. The difficulty is that the creditors are not limited in the same way they are when a company formally declares bankruptcy, and further such an assignment—like a bankruptcy—will typically trigger a default under the company’s commercial contracts. So, in general, Telltale would need to have consulted with their creditors and had them agree to this course of action before Telltale undertook it—if they are getting good counsel on this. The GameDaily article goes into great depth on the business end of the process, and you can read more about that side if you want. But what does this mean for customers? Currently, the biggest effect is that some of Telltale’s games have been delisted from Steam. Steam customers will no longer be able to buy Tales of Monkey Island, Back to the Future: The Game, Jurassic Park: The Game, or all previous seasons of The Walking Dead. You can still download them if you’ve purchased them, and they’re available on other sales platforms (like the PlayStation Store and GOG) as of the time of writing. However, this may have more to do with licensing issues than with the liquidation, so if you’re looking to get some of Telltale’s games, now might be your last chance. Meanwhile, Skybound Entertainment is still planning on finishing The Walking Dead: The Final Chapter. They’re planning on trying to hire some of the laid off Telltale employees to work on the game. Also, Telltale still has to deal with the class action lawsuit from some of their former employees.